The diptyque story began in Paris at 34 boulevard Saint-Germain with, at its heart, three friends driven by the same creative passion. Christiane Gautrot was an interior designer, Desmond Knox-Leet, a painter, and Yves Coueslant, a theater director and set designer. The first two collaborated designing fabrics and wallpaper for Liberty and Sanderson. They were joined by the third in 1961 and opened a shop to display their designs. Yves became the administrator and consultant; Desmond and Christiane were the artistic soul. 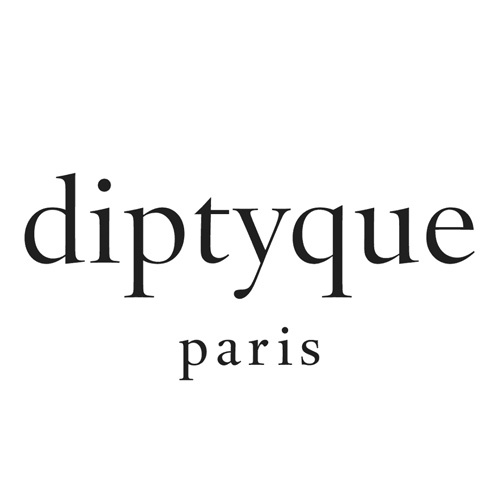 Bit by bit, with finely honed taste, the trio transformed the site into a one-of-a-kind setting, a kind of stylish bazaar where one found surprising articles unmatched in Paris, mined and conveyed home by the trio over the course of their travels.